Indiana University Bloomington's Native American Heritage Month celebration for 2017 will feature an array of presentations from distinguished guests, dance performances, educational workshops, film screenings and discussion panels throughout November. Led by IU Bloomington's First Nations Educational and Cultural Center -- an Office of the Vice President for Diversity, Equity and Multicultural Affairs program -- students, faculty, staff and the local community will have the opportunity to participate in a spectrum of activities that represent contemporary and traditional Native culture. "Though it is very important to honor the past and present contributions of Native people to society during the entire year, Native American Heritage Month is a terrific occasion for the IU Bloomington community to learn more about a proud culture that has made a tremendous impact on society," said James Wimbush, IU vice president for diversity, equity and multicultural affairs, dean of The University Graduate School and Johnson Professor for Diversity and Leadership. The celebration begins with the First Nations Educational and Cultural Center kick-off event at 4:30 p.m. today. Keynote speaker Siobhan Marks will present "Identity Theft and the Reclaiming of Our Grandmothers' Dress," about the Ojibwe woodland strap dress and tradition of women's water walks. The following day, Native American Heritage Month will be featured as part of IU's monthly First Thursdays Festival, as Marks will display her dresses and Hochunk Station. A family-based drum group that has previously appeared at the IU Annual Traditional Powwow will also perform. "We've placed an emphasis on collaboration, so between inviting members of the Native community to IU and working with students, faculty and staff, I'm very excited about this year's Native American Heritage Month celebration," said Nicky Belle, director of the First Nations Educational and Cultural Center. The First Nations Educational and Cultural Center "Crafternoon Open House," where participants can learn how to make beaded earrings at 2 p.m. Nov. 8, medallions at 2 p.m. Nov. 15 and keychains at 2 p.m. Nov. 29. The First Nations Educational and Cultural Center Lunchtime Speaker Series, featuring KuuNUx TeeRlt "Brad" Kroupa, an IU graduate and the executive director of the Arikara Community Action Group, 12:30 p.m. Nov. 9, and Kerry Steiner, the director of the Indiana Native American Indian Affairs Commission, 12:30 p.m. Nov. 30. A film screening of "The Revenant," which several IU linguists who work with the Arikara community served as language consultants for, followed by a discussion panel led by Kroupa, 3 p.m. Nov. 9 at Whittenberger Auditorium in the Indiana Memorial Union. The 11th Annual Native Film Series, featuring "Rumble: Indians Who Rocked the World," 6 p.m. Nov. 14 at Whittenberger Auditorium, and "Reel Injun: On the Trail of the Hollywood Indian," 7 p.m. Nov. 15 at Whittenberger Auditorium. 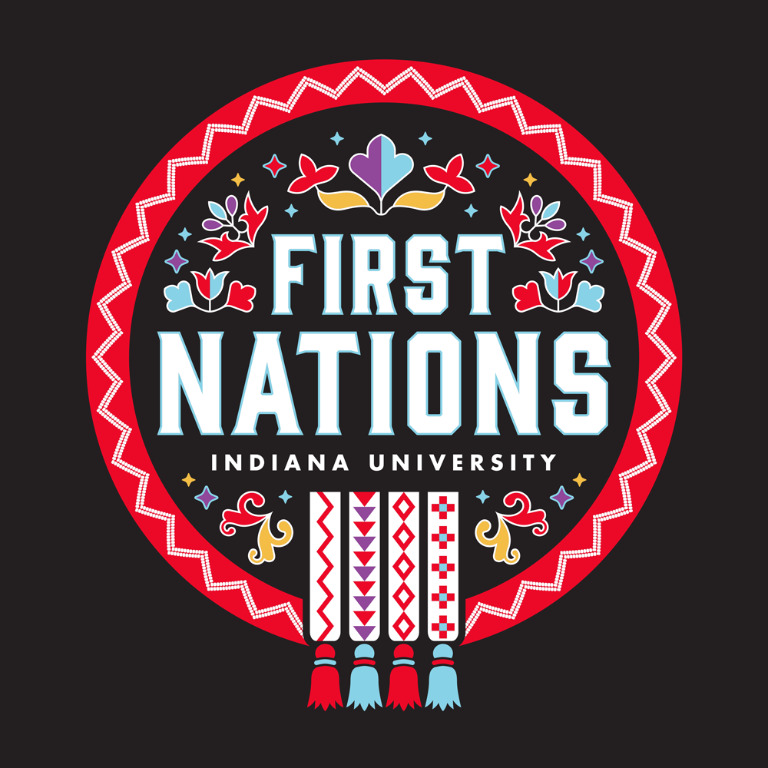 A full calendar of events for IU Bloomington's Native American Heritage Month celebration is available on the Office of the Vice President for Diversity, Equity and Multicultural Affairs' website.